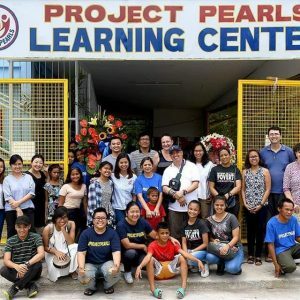 Project PEARLS was interviewed by digital news site Rappler on September 2015. 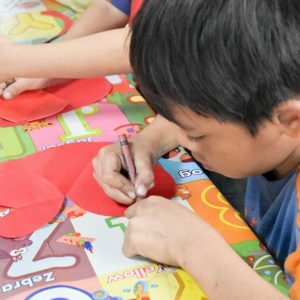 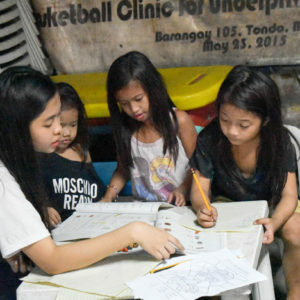 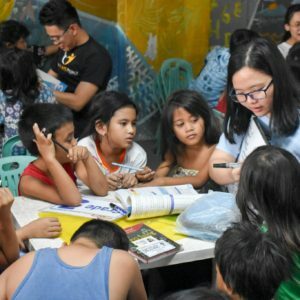 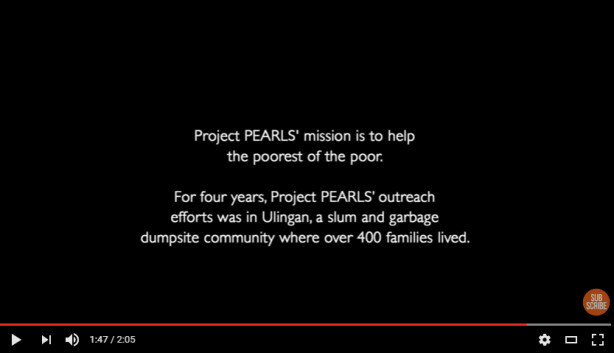 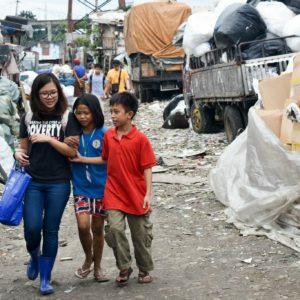 PP Founder Melissa Villa narrated the story of how Project PEARLS had been helping the poorest of the poor children in various communities for more than five years now and how Project PEARLS inspires the children to still dream and do despite their current situation in life. 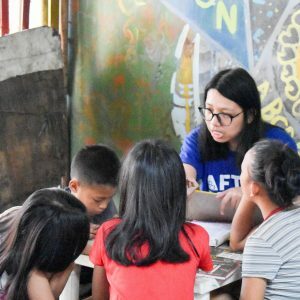 View and watch the full interview of Rappler right here and be inspired!